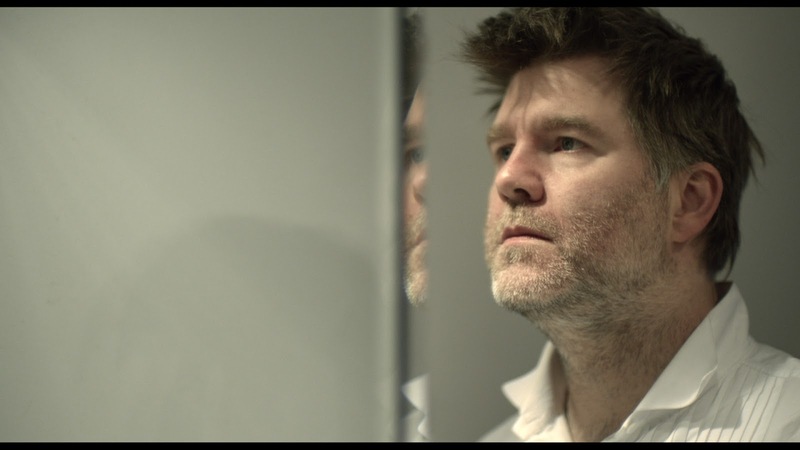 “It’s like a sad hipster DJ Revolutionary Road.” That’s recently-retired LCD Soundsystem frontman James Murphy on first single “Losing My Edge” in Will Lovelace and Dylan Southern’s by turns ebullient and funereal Shut Up and Play the Hits. “Losing My Edge” is one of the dance-rock act’s infamous “position songs.” You could think of it as a hunted gazelle’s lament before the wolves swoop in, masquerading as a thirtysomething’s off-the-cuff recitation of his musical knowledge before a pack of preternaturally all-knowing twentysomethings who are “actually really, really nice.” It’s probably the best example of Murphy’s uncanny ability to position himself at the edge of things – in this case between the accumulated experience of old-school music appreciation (it’s not for nothing that the last LCD album was called This Is Happening) and new digital ways of knowing by downloading in massive quantities. Credit Lovelace and Southern, then, for positioning their film at the same edge, and delivering a concert film of LCD’s last show at Madison Square Garden that’s a self-consciously dead record of a living wake, announcing itself as a funeral even before the credits.